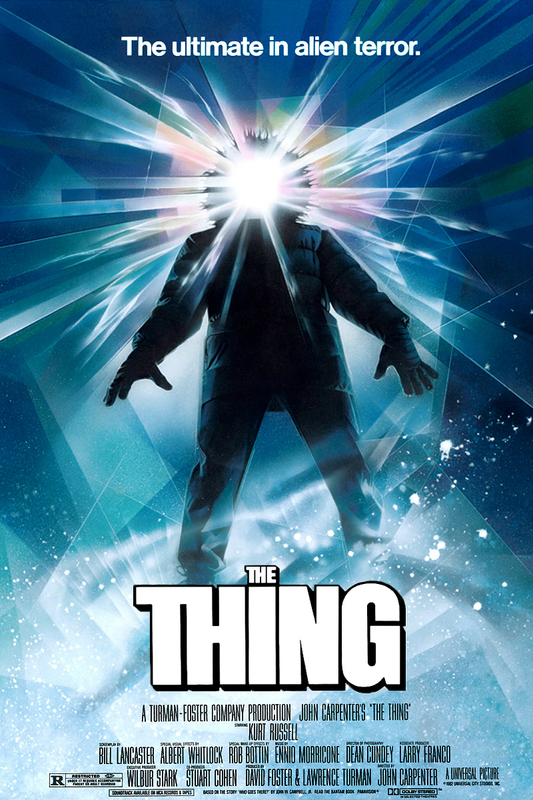 Film review of the science fiction horror movies about an alien life-form which attempts to take-over the bodies of a group of research scientists based in Antartica in the early 1980’s. The 1982 version directed by John Carpenter was remade as a prequel in 2011, directed by Matthijs van Heijningen, depicting events leading up to and including the original film. To like this review, comment on it, or to follow this blog, please scroll to the bottom of the page. Use the search function on the left of the screen to look for other reviews and movie updates. Producers: David Foster, Lawrence Turman (1982). Marc Abraham, Eric Newman (2011). Writers: Bill Lancaster (1982). Eric Heisserer (2011). Camera: Dean Cundey (1982). Michel Abramowicz (2011). Music: Ennio Morricone (1982). Marco Beltrami (2011). Sets: John Lloyd (1982). Sean Haworth (2011). 1982 Kurt Russell, Keith David, Wilford Brimley, Donald Moffat, Charles Hallahan, Richard Dysart, T.K. Carter. 2011 Mary Elizabeth Winstead, Joel Edgerton, Ulrich Thomsen, Eric Christian Olsen, Adewale Akinnuoye-Agbaje, Paul Braunstein,Trond Espen Seim, Kim Bubbs. An alien life-form is discovered by Norwegian and American research scientists in the Antarctic in 1982. Their curiosity gets the better of them and they take a sample, awakening the creature who when begins to absorb and assimilate their bodies. As it picks them off one by one, suspicion sets in about who is real and who is not, but they must work together to annihilate the invading organism. A little time later, an entirely American crew comes upon the original group when a strange dog from that camp seeks shelter with them. 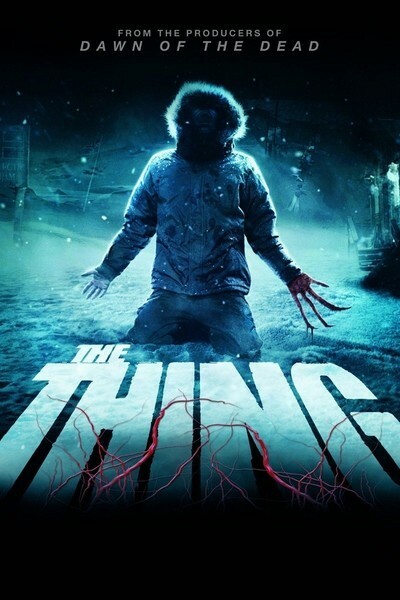 I was reminded recently, reading through the publicity blurb that trailed Quentin Tarantino’s latest feature film as a director The Hateful Eight (2016), about how good a horror film John Carpenter’s The Thing (1982) is. You wouldn’t think the two films are related or even compatible, but Hateful Eight’s set up involves a group of disparate people holed up together in a snow storm, instantly curious about each other’s motives, a plot-line very similar to Carpenter’s adaptation of the John W. Campbell Jr. short story Who Goes There? As Tarantino went so far as to screen Carpenter’s horror film to all cast members before shooting commenced, the link is complete. I haven’t as yet seen Tarantino’s film, but thought it best to reconnect with the Carpenter film in case I do and, as point of comparison, to view the 2011 remake. Carpenter’s film was reviled on it’s original release, but managed to scrape a small profit from its American theatrical run. His reputation was almost shredded however, a curious outcome when you watch the film now and marvel at the gnawing tension he creates on a film whose budget almost entirely went on the creatively stomach-churning, intestinal prosthetics and stop-motion special effects. Of these, the most memorable and grotesquely beguiling are of co-star Charles Hallahan’s head detaching from his body, sprouting antenna-like eyes, spindly legs and scuttling away from the action. Self-decapitation, mutation, a soon to be realised apocalypse – screenwriter Lancaster’s imagination could do nothing else but run amok with the ideas propounded in the source text and producer Howard Hawks’ 1951 adaptation The Thing From Another World, with his script benefitting from advances in scientific knowledge during the intervening 30 years. Russell, a former child star of some success for the Disney studio and whose silver screen career as an adult was given a boost the preceding year by Carpenter with Escape From New York, would prove to be a workmanlike, frequent collaborator for the director in the eighties. His gruff, monosyllabic performance as the hero in this film might explain some of the critical brick-bats about the film lacking decent characterisation and emotional input, but bright, sparky, chatty characters hardly abound in settings where when one lives for months upon a time in sheltered, hostile environments. Despite the frequent storms and sudden drops in temperatures, note that the external landscape remains resolutely, unchangingly barren and endlessly similar. It never changes, only the humans alter their form, correlating with the movie’s tagline that man is the warmest place to hide. And presumably the safest, too. Brimley scores well as the quiet, paranoiac who goes stir crazy when his amateur scientific postulations reveal a horrific outcome for man-kind (and yes, I’m aware of the accent on the masculine here. This film contains no core or supporting female characters, save for the voice of Russell’s chess game computer programme, voiced by Carpenter’s then wife Adrienne Barbeau). Carpenter’s economical sense pervades not just the performances but also the setting and designs which are scrupulously functional in look. What he does not scrimp on is the unnerving, wound-up suspense during the movie as the characters slowly turn on each other with suspicion and fear. This feeling of an inside terror about to burst forth from the skin is cleverly transposed to the audience during some tinglingly horrific sequences. Despite initial critical reservations, Carpenter’s film has grown in stature over the years, which makes the decision to remake it a moot point, unless one wanted to earn some bucks out of audience’s love of a good old scary movie. But Dutchman van Heijningen doesn’t over-step the mark and sticks pretty darn close to the original story, themes, characters and film-making style to deliver a tight, scary movie which benefits from modern day effects work. That he doesn’t fail is due in most part to Carpenter. This update does have a more epic, cinematic sweep to it. Carpenter’s budget would never have stretched to helicopter shots that reveal wide-open glacial plains that fill the super widescreen format van Heijningen films in. Olsen’s stupidly girly hair-style is a major irritation, but obviously the film’s hair and make-up budget had been requisitioned for all the gore to give it a snip. Far more muscular as a hero is lead star Winstead inhabiting the former Russell role with ease. There’s no more emotional pay-off for us, but she has more intellectual input to the proceedings. Screenwriter Heisserer gives himself six minutes less of screen time to convey some fairly complex hypothetico deductivism, which might explain why we rush through the scientific discussion to arise at a conveniently correct theory, almost as if the characters had viewed a bootleg rough-cut of the Carpenter version to help the story along it’s way. Still, it’s a commendably gripping and gory film, worth a look on a Saturday night when you need a good blood, guts and general human organs exploding everywhere tale. See the trailer for the 1982 version on Youtube. 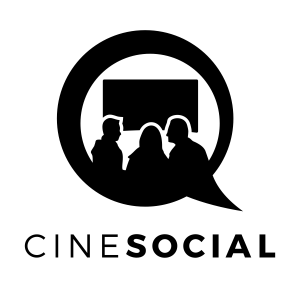 See the trailer for the 2011 version on Youtube.